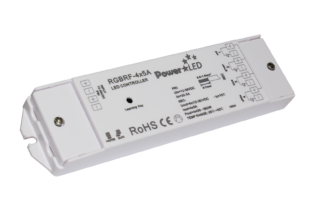 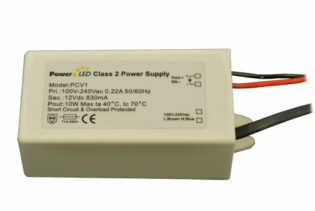 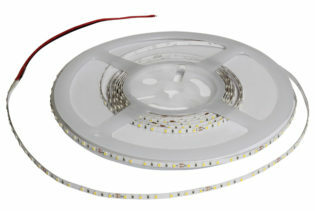 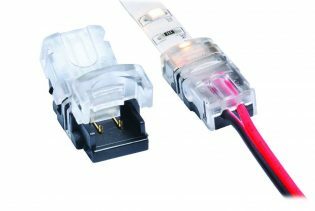 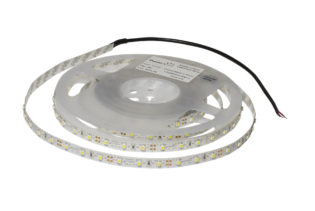 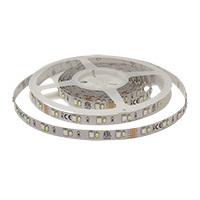 RGB+W Flexi strips 24VDC available in the 72 (36 x RGB & 36 x white) and 120 (60 x RGB & 60 x white) LED’s per meter at IP20. 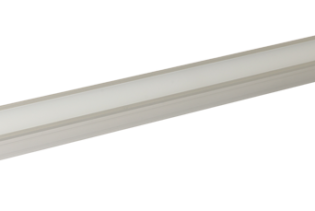 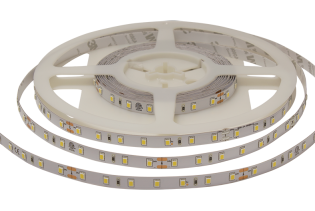 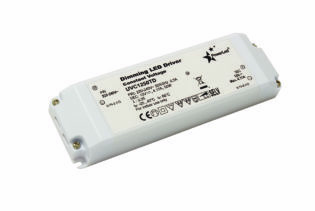 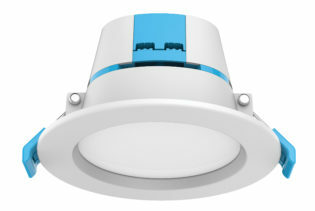 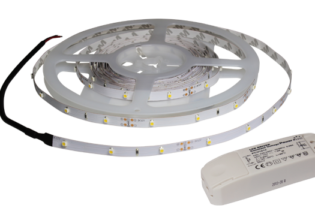 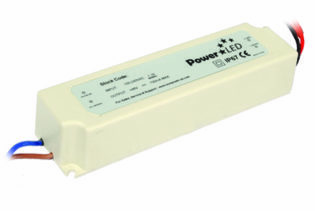 Precise LED binning enables 100% consistent colour temperature from batch to batch. 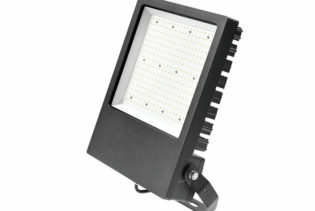 Available in 2500K + RGB, 3000K + RGB, 4000K + RGB, 6000K + RGB Colour range.